This half term there is so much going on, with lots of events and activities for children whilst keeping the adults happy too. Join a bear hunt, cook up a feast in the woods, play games in the rainforest… but Don’t Wake The Fish! Please check individual websites to find out the full activity details including opening times, costs, age suitability and restrictions. Step inside a humongous Chocolate Cake and explore a secret larder, swishy swashy and splash splosh your way through a bear Hunt, and dare you explore the Bad Things in the Dread Shed? 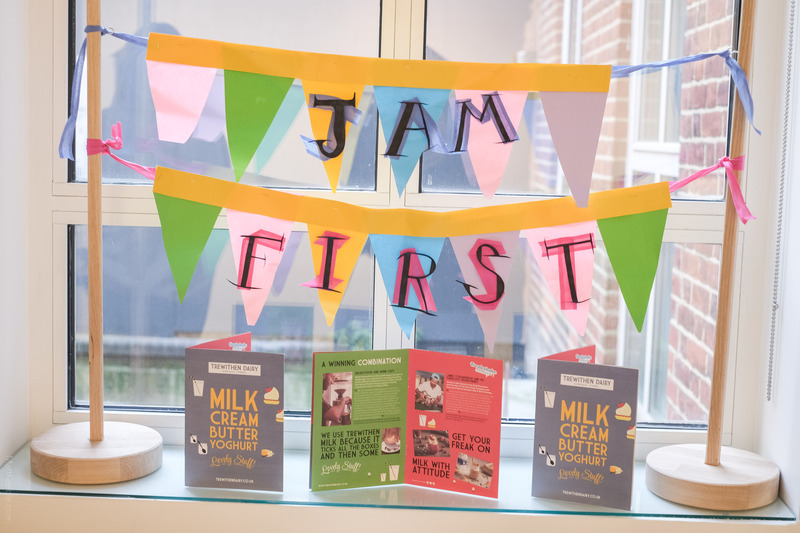 Discover hidden rooms and brilliant clues that inspired Michael Rosen’s writing, including his Grandparents’ sitting room and his old classroom. Younger children can discover tiny hidden bear dens along the trail, whilst older children can go on a fun fact-finding mission and create poems of their own to take away. 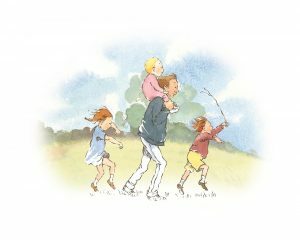 You will be joined by a fabulous Story Builder who will lead children on their own Bear Hunt! 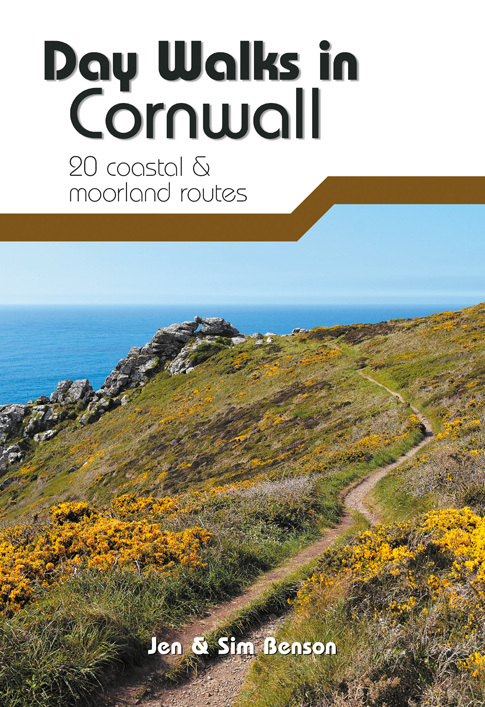 Find out more from KEAP, or book tickets on the Hall for Cornwall website. 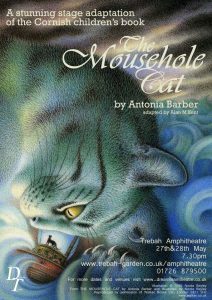 Dream Team bring their stunning stage version of the classic Cornish children’s story The Mousehole Cat. With incredible puppetry and talented actors, this drama tell the story of how the village of Mousehole is saved from starvation by the brave fisherman Tom Bawcock, and his faithful cat Mowzer. Expect battles with the formidable Great Storm-Cat, seven sorts of fish, and lashings of Star Gazy pie! Music and ale weekend at The Gurnard’s Head. 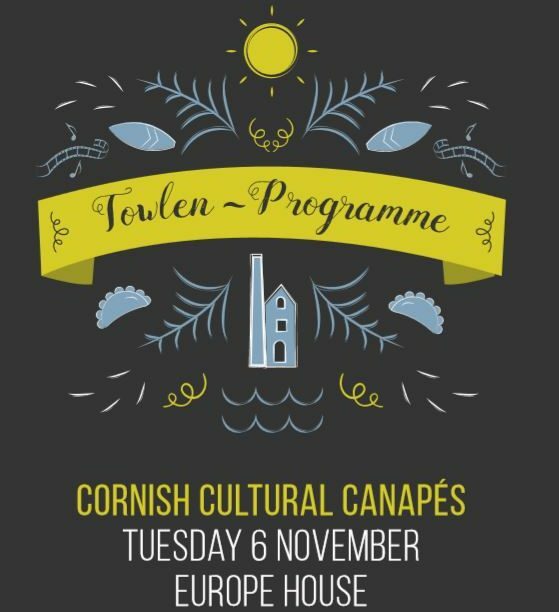 A family friendly event that was launched five years ago in celebration of Cornish brewing. It is a weekend of local music from the South West and around 30 real ales on tap. 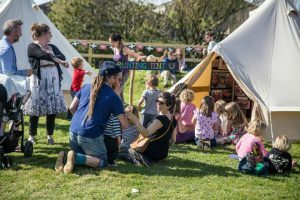 There will be an arts & crafts tent, morris dancing, local pottery, jewellery, print making workshops, a Pucket tent*, traditional garden games, poetry readings and yoga (and more!). Visit the The Gurnard’s Head website. 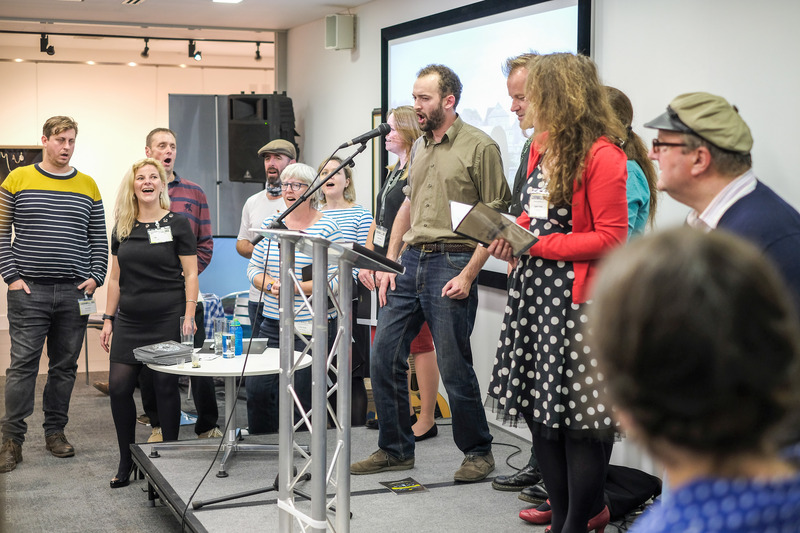 20% of each ticket sale to Shelterbox and The Fishermen’s Mission. *We weren’t sure about this either… it turns out Pucket is a frantic dexterity game that claims to offer ‘finger flicking fun for nearly everyone’. Who knew?! Rogue Kitchen is a delightful but down to earth experience, cooking good hearty food with primitive methods. 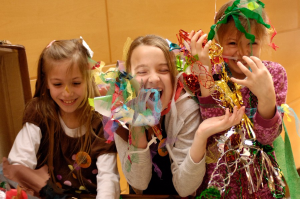 Bring family and friends to share the fun! 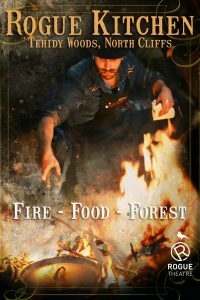 Let your imaginations run free and burn off some steam with some brand new stories from the book of Rogue, and relish the delights of sitting around a fire, talking and telling tales, cooking and sharing some amazing food. Visit the Rogue website, and book tickets here. 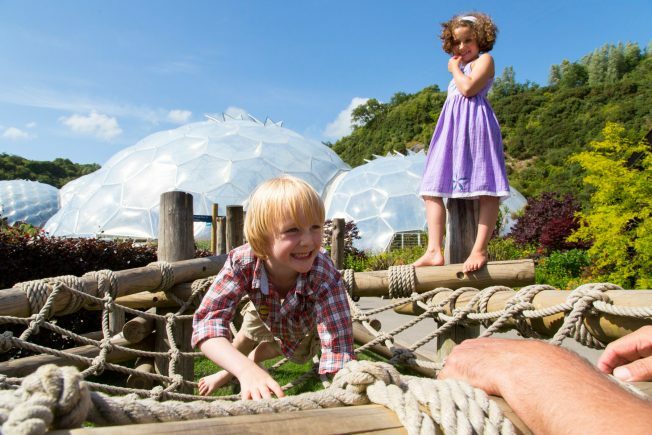 Take a journey through games from around the world in the Rainforest Biome, play hide and seek in the hidden corners of the outdoor gardens, and listen to story tellers in the Mediterranean Biome. 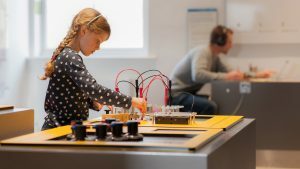 You can learn about the history of games, and why play is so important – it could help you develop the skills to become a scientist or inventor in the future! 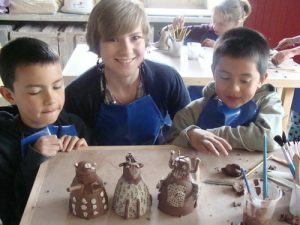 Join the Leach Pottery for family friendly creative sessions where you can enjoy hands-on making activities. Children will make one item following the theme of the day – this could be making a piggy bank or making and decorating a tile. After this there is a process of drying, firing and glazing, and the finished masterpiece will be ready to collect or deliver in 4-6 weeks. To top it off, parents get messy for free! There are only 12 places on each workshop; find out more from the Leach Pottery website. Storytelling with puppets and songs for families with young children. 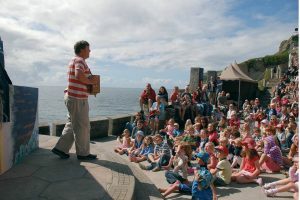 Meet crazy characters like Morwenna the ‘beautiful’ mermaid, Ruan the reformed seagull and salty seadog Captain Pemburthy, as well as a cast of mischievous sea-squirts, anemones, limpets, crabs and pilchards. Suitable children aged 4+ and their families. Visit the Minack Theatre’s website. There is so much lovely stuff happening in Cornwall’s many museums that we couldn’t possibly include it all. Instead, here are a few highlights to whet your appetite! 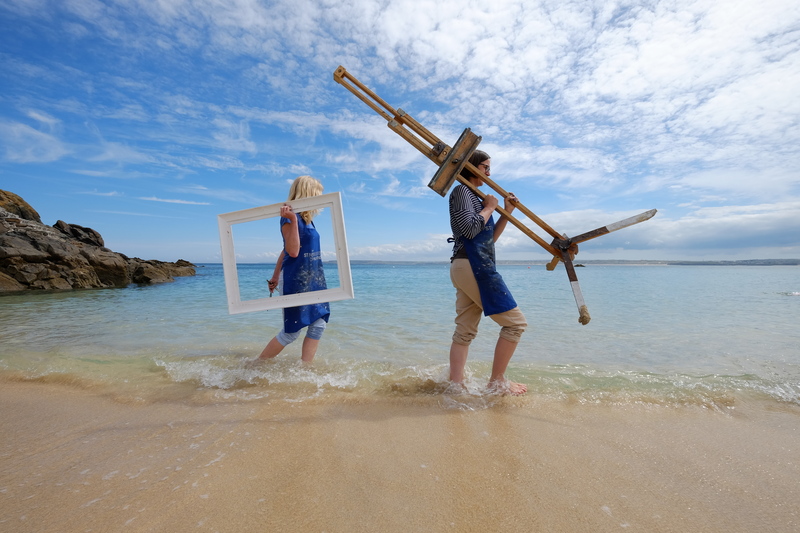 Get doodling with drawing and making workshops at the Falmouth Art Gallery, help create a giant owl and pussycat sculpture at the National Maritime Museum Cornwall or make a 3D landscape at the Penlee House Gallery & Museum. 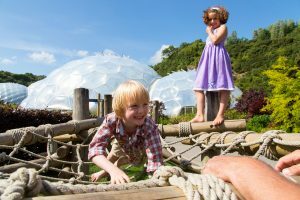 Find out about All Monsters Great and Small at the Royal Cornwall Museum or head over to the Telegraph Museum Porthcurno; there’s plenty to keep little hands busy this half term! Phew! That should be just enough to be getting on with… have a fabulous half term!